Native War Paints - The Labyrinth Collection - Polish Etc. The lovely Native War Paints has come out with a collection of shimmers inspired by one of the best 80's cult movie classics, Labyrinth. I loved this movie when I was a kid! Who am I kidding, I still love this movie and reference it at least monthly. If you have never watch The Labyrinth before, stop what you are doing and go rent/stream/download it. Pure Jim Hensen brilliance. 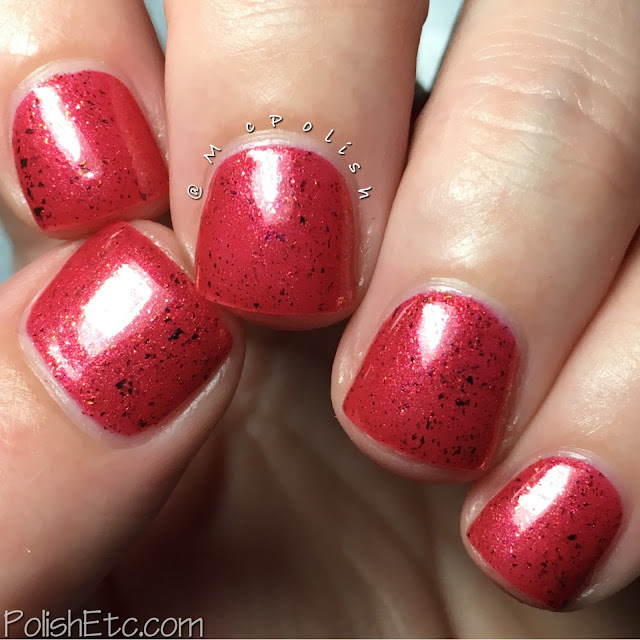 Even if you are not familiar with the movie or the references that theses polishes are making, you will still love the shimmer. The Labyrinth Collection is available now for pre-order, so let's get into the swatches! Click through for all of the pics! Chilly Down with the Fire Gang - A bright fuchsia pink jelly-ish base that is packed with pink and iridescent microflakies. This color is very shimmery and almost has a metallic feel to it. The formula was good and I did two coats with a glossy top coat here. My nails are freshly nubbinized here, so I don't have much of a free edge. 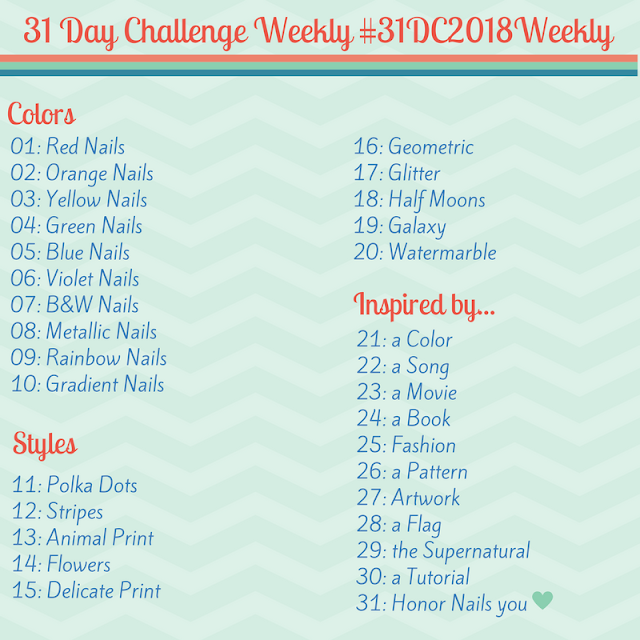 You might want a third coat if you have longer nails. This statement pretty much goes for every polish in this collection. Hoggle and Ludo, Friends - A red jelly base with with a pinkie/copper shimmer and small ultrachrome flakies sprinkled in. The formula was nice a smooth but fairly sheer. I have two coats on with a glossy top coat but most people would probably like a third. Goblin King - A blackened jelly base with a pink-purple-blue multichrome shimmer with a sprinkling of darker ultrachrom flakies. This is a fun one! The duochrome shift is pretty apparent and the shimmer is nice. Nice formula just like the rest. I did two coats with a glossy top coat here. RIP David Bowie. I'll Be There For You - A dusty periwinkle jelly base with bright pink shimmer, tiny rainbow flakies and a subtle linear holographic effect. This one is very pretty. There is a lot of different shimmery effects going on in here. I did three coats here with a glossy top coat. 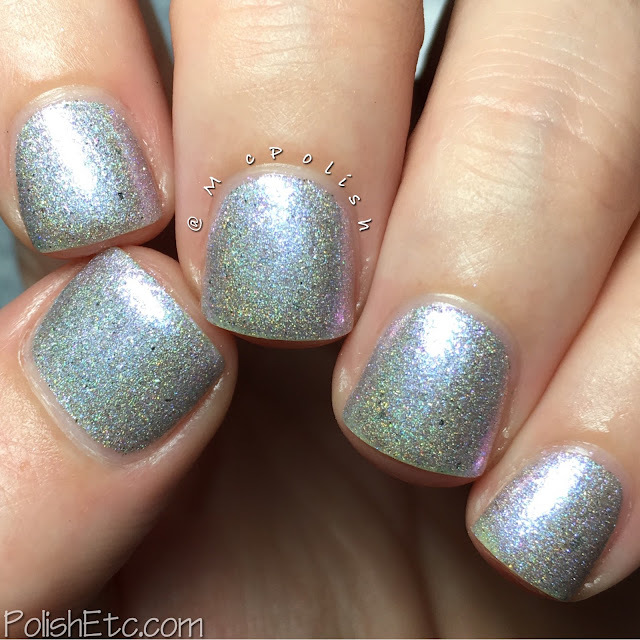 You Have No Power Over Me - A silvery holographic jelly base with pink/purple shimmer and real silver flakes. This is a very ethereal polish that looks different in every light. The shimmer seems to shift from pink to a greenish hue. Nice formula. I am showing you two coats with a glossy top coat here. Bog of Eternal Stench - A brownish-green jelly base that is packed with golden shimmer and tiny flakies in green, gold and red. This one is a chameleon! In the bottle, it looks olive green. On my nails it photographed completely gold. But then the green really burst out in the macro. I would stash this in the ugly-pretty color category (which I love). 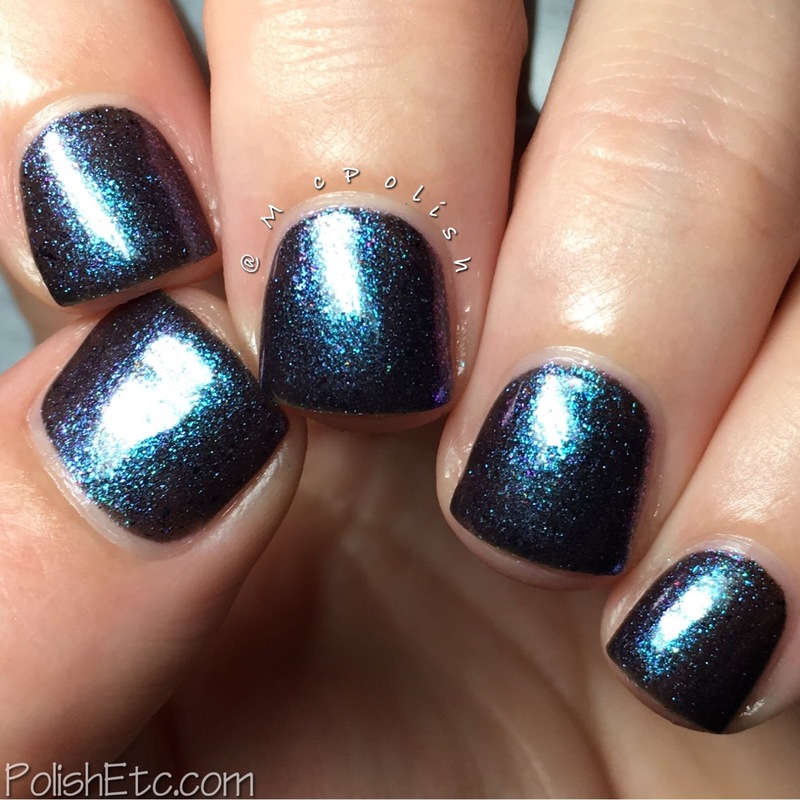 The formula was nice and I am showing you two coats with a glossy top coat here. 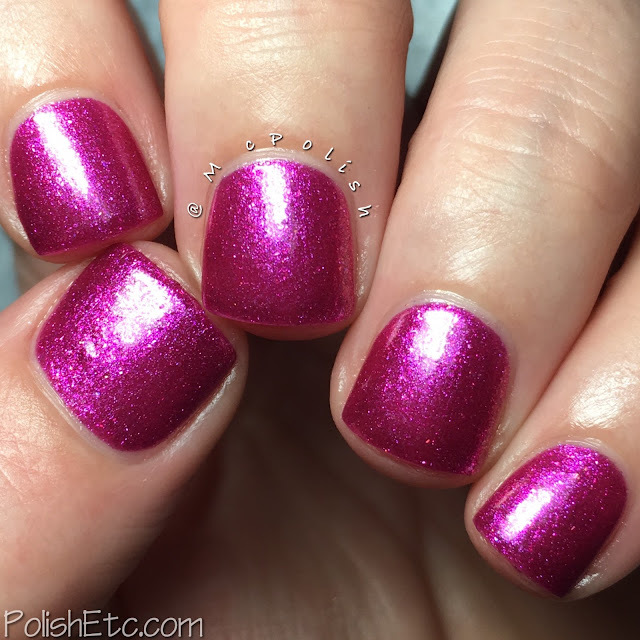 Dance Magic - A grape purple jellyish base packed with holo shimmer, holo shreds and pinky-purple shimmer. I was the most excited about this one because of it's name. I am singing the song right now! The color is nice just like the formula. I am showing you two coats with a glossy top coat here. Sir Didymus - A bright aqua leaning blue jelly base with gold and blue flakies. There is an intense, almost metallic shimmer going on here. It made my nails super reflective. Again, nice formula here. I used two coats with a glossy top coat. The Native War Paints Labyrinth Collection is available now for pre-order. Prices will go up 50 cents after the pre-order ends. They have an options to order the entire collection or you can order them individually. 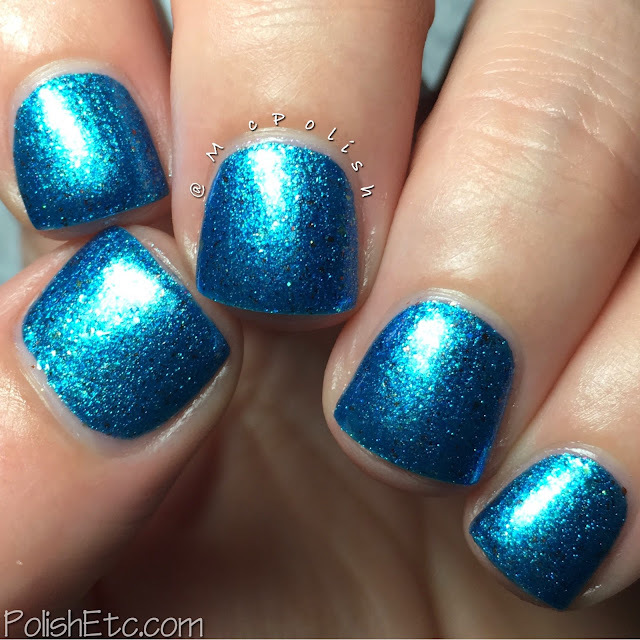 Be sure to check out all of the other gorgeous shimmers that NWP has to offer. I love them! Of course you should watch it in English! You have to hear David Bowie say all of the awesome lines.